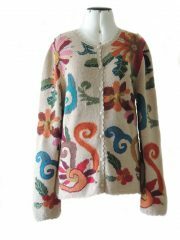 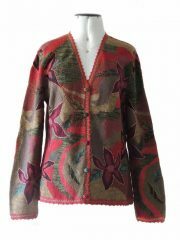 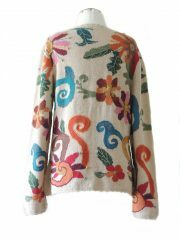 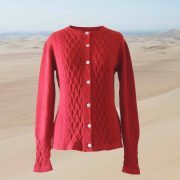 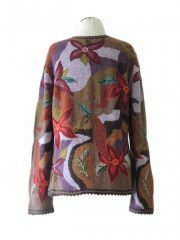 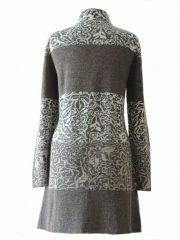 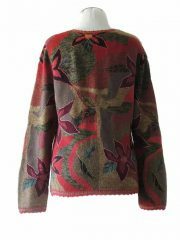 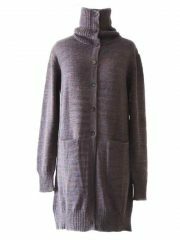 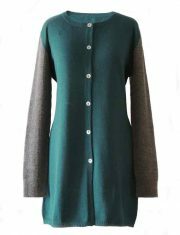 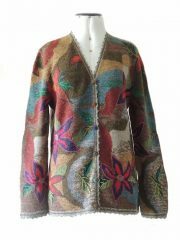 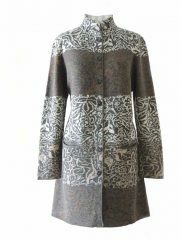 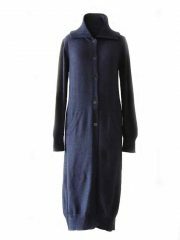 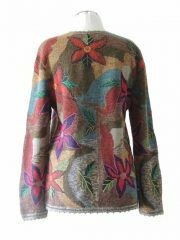 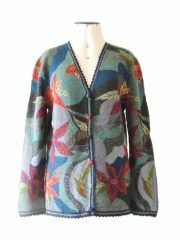 PFL knitwear, cardigan Janirta medium long, with button closure, high closing collar, 100% alpaca. 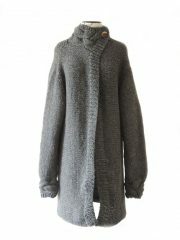 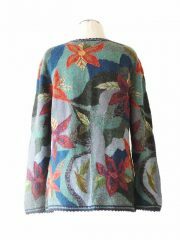 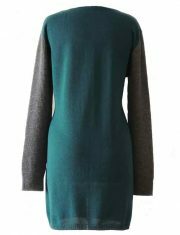 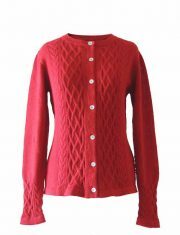 PFL knitwear cardigan jersey solid color with rib knitted contrasting sleeves. 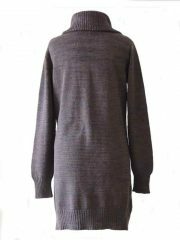 button closure in 100% alpaca. 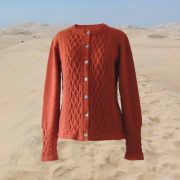 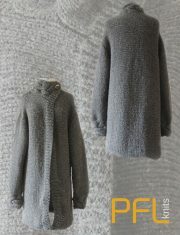 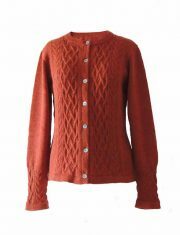 PFL knits: Hand knitted cardigan with high collar, closes with one button, in alpaca. 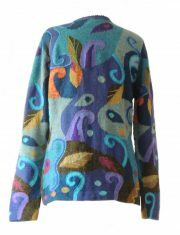 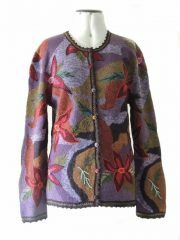 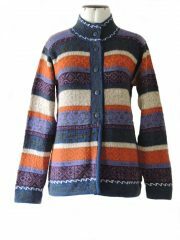 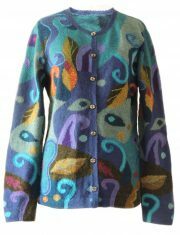 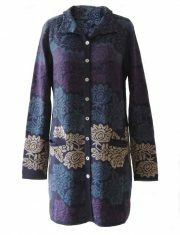 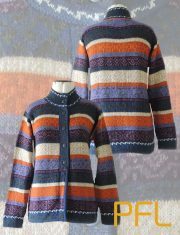 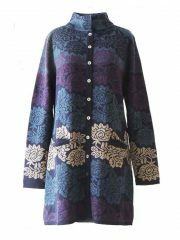 PFL knitwear, cardigan Janirta blue-purple long, with button closure, high closing collar, 100% alpaca.